Figures. The National Enquirer story that OJ Simpson was “brutally” beaten by white supremacists in a Nevada prison is not true. The Lovelock Correctional centre where he is being held confirmed as much on Tuesday afternoon. The story also wasn’t true when it was passed around in 2009. Oops. 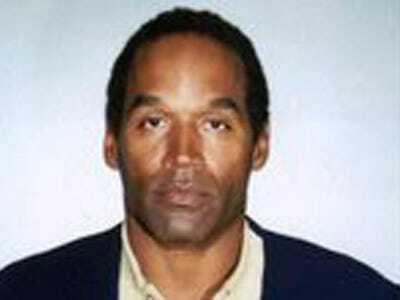 We were sceptical (especially the part about OJ’s bragging about sleeping with white women) but not sceptical enough. Just because the Enquirer nailed the John Edwards story doesn’t mean they aren’t still above running with any old thing the friend of a celebrity tells them.